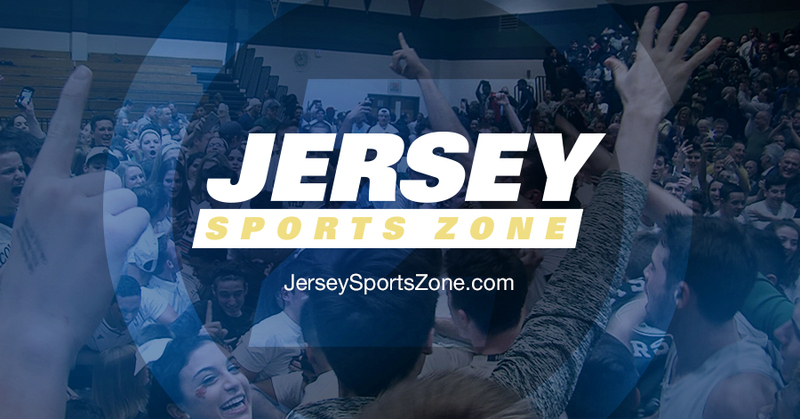 An exciting night of Thursday night hoops on JSZ! 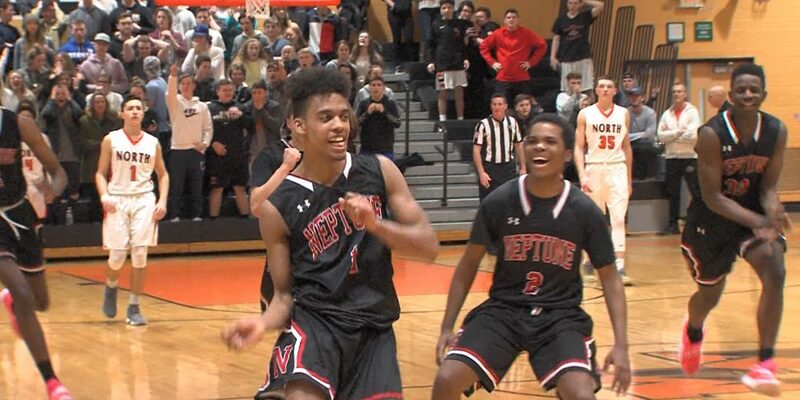 We’ve got a Dwaine Jones buzzer beater that allowed Neptune to spoil Rob Higgins’ 2000th career point in Middletown, plus Rumson-Fair Haven snapping RBC’s 12 game win streak and St. Joe’s-Metuchen scoring a GMC win. On the girls side, Newark Tech took out East Orange, improving their overall record to 12-2. 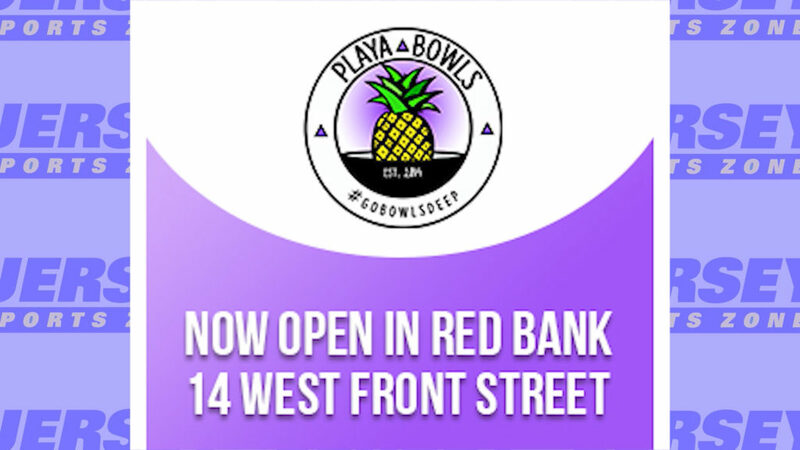 Watch it all here! 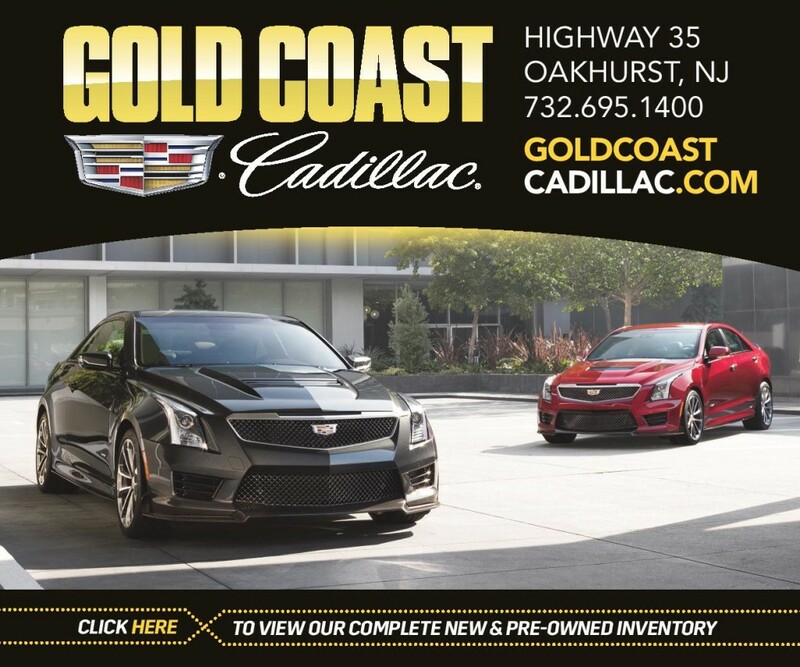 Thanks to Gold Coast Cadillac (Rumson-Fair Haven) and Playa Bowls of Red Bank (RBC) for sponsoring JSZ’s coverage of these two great schools! 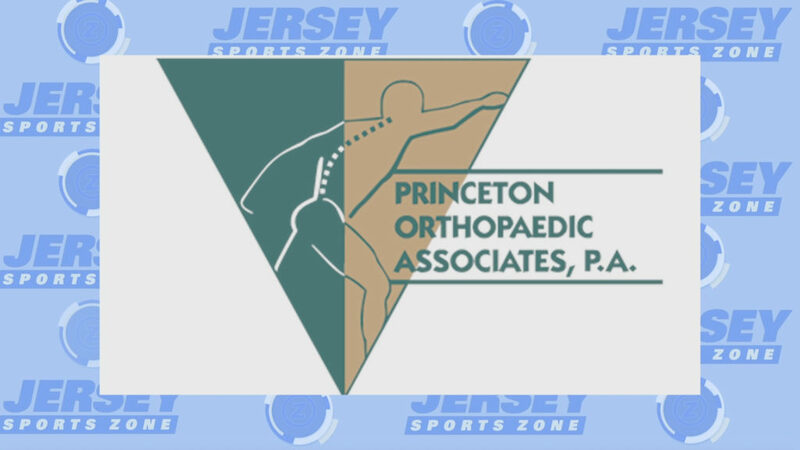 Thank you to Princeton Orthopaedic Associates for sponsoring our Monroe coverage!